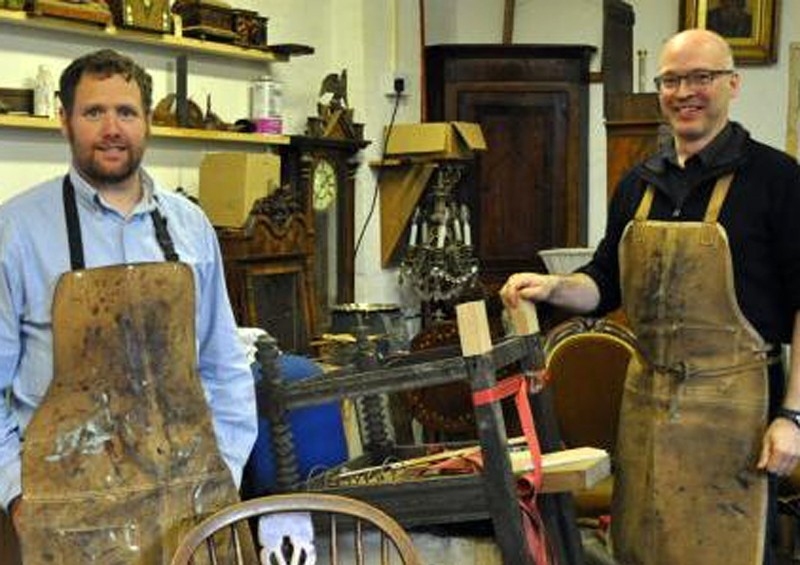 Furniture Restoration: We will give you an approximate idea of the cost of restoration before we commence work. This quote includes VAT. When we are completing your work, we will contact you if there are any unexpected expenses arising - for example if we find signs of worm that need treating that we haven't discussed in the original quote. Antiques shop. You should ensure you are happy with the item before making a purchase. Online purchases. 14 day return policy on online purchases. Customer bears the cost of postage returns. The item must be returned to us in the condition it was sent. We will agree a delivery charge with you. If your delivery address is not within the United Kingdom, you may be subject to import duties and taxes, which are levied once a shipment reaches your country. Any such additional charges for customs clearance must be borne by you. You should note that customs policies vary widely from country to country; We advise each customer to contact their local customs office for further information.